Marketing wisdom suggests that firms need to adopt a strategic approach toward understanding valuation of their customers and managing customer life cycle to gain competitive advantage in the marketplace. This course starts by discussing the different paths to customer profitability by linking customer loyalty with profitability and exploring the drivers of profitable customer loyalty. The course covers the popular metrics and methods used to measure customer valuation, including the concept of Customer Lifetime Value (CLV). Also discussed are the different strategies available to managers to maximize CLV over a customer's life cycle. optimally allocate resources to manage customer life cycles. 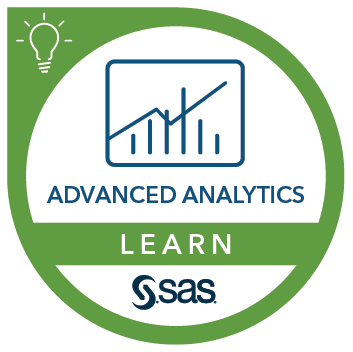 Some experience with SAS is helpful, but it is not mandatory.